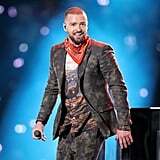 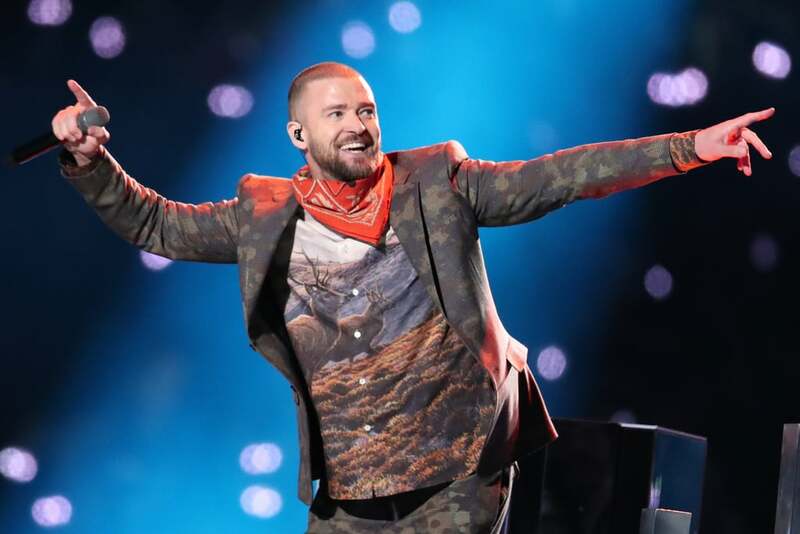 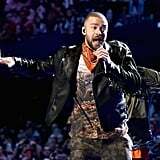 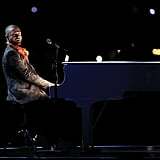 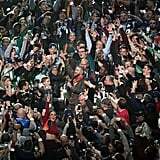 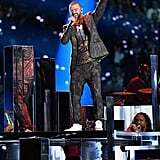 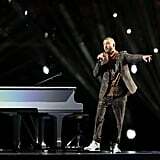 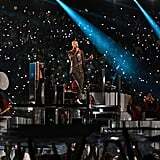 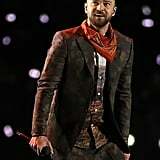 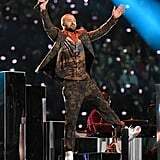 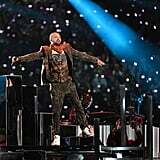 Justin Timberlake took the Super Bowl by storm with a high-energy, down-home halftime show performance on Sunday. 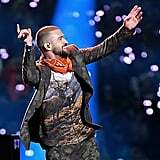 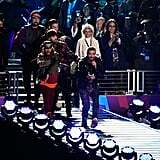 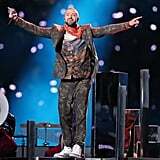 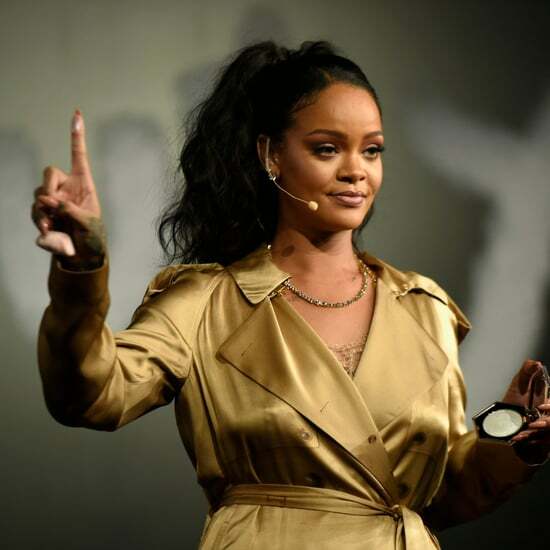 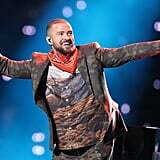 The singer — whose fifth studio album Man of the Woods was released on Feb. 2 — ran through a handful of his biggest hits, including "SexyBack," "Rock Your Body," and "Mirrors," as well as more recent bops like "Filthy" and "Can't Stop the Feeling." 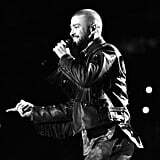 In the days leading up to Justin's performance, it was rumored that he would be joined on stage by Janet Jackson and a Prince hologram). 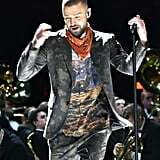 Justin did pay homage to the Purple One with a projection of the singer and a soulful duet of "I Would Die 4 U," during which the city of Minneapolis glowed purple. 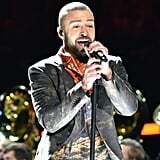 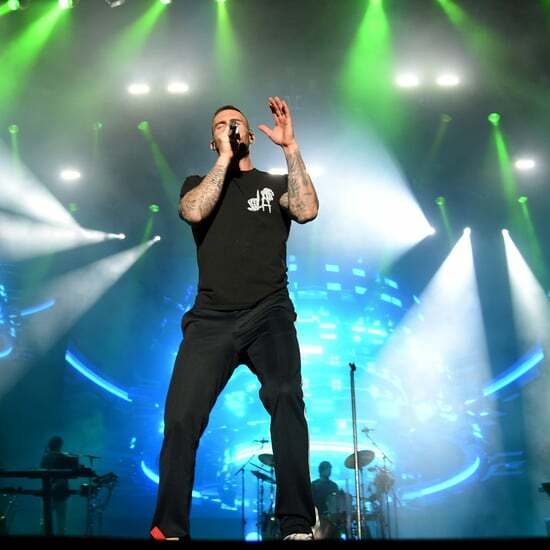 Keep reading to see all the best photos from Justin's night at the Super Bowl!